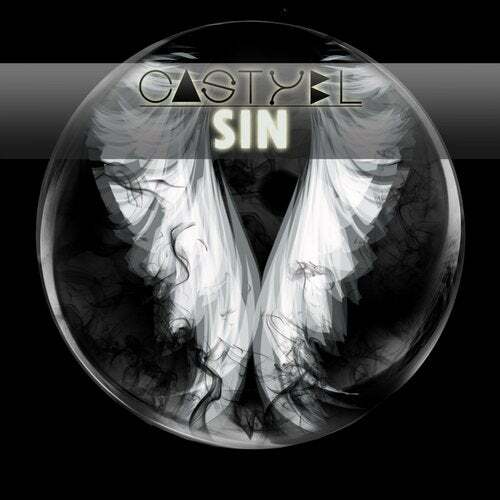 Put your F***ing hands Up for SIN the brand new single of CASTYEL. Sin is an involving electro house song which will shake your body and mind with its soloist. The drop is powerful and with the main leads trance make you dance. Sin is also a videoclip, available on the BlissCo YouTube Official Channel. The video, directed by Maurizio Ghiotti, is focused on an ancient sin committed by the girl during her childhood that she brings with her throughout her life. There is a voluntary search of "Disturbing" images on purpose to approach the music and emphasize it.